The Volvo Ocean Race will return to Sanya's sparkling Serenity Marina in 2014-15, with the Chinese holiday destination once again confirmed on the race route after making a great impression on its debut in 2011-12. Thursday's announcement means the race will be visiting China for the third edition in succession. Sanya, a tourism capital in Hainan province boasting year-round sunshine, will be the fourth of 10 Host Ports along the route and as in the 11th edition in 2011-12, the stopover will come between Abu Dhabi and Auckland. Sanya made a striking debut as a Host Port in the 2011-12 Race, with hundreds of thousands of visitors getting their first taste of the Race amid the tropical conditions of the island. "In many ways Sanya proved to be the best kept secret in sailing," said Volvo Ocean Race CEO Knut Frostad. "The first-rate facilities, the perfect sailing conditions and the warmth of the people added up to an eye-opening and massively successful stop and I'm looking forward to an even better experience in 2014-15." China has become a fixture on the Race calendar after a stop in Qingdao in 2008-09 and Sanya in 2011-12. "With two successful stops in China now behind us, it's hard to imagine a route without it," Frostad said. "China is very important to everyone involved in this event. We were given an exceptional welcome by Sanya in the last edition, with the stopover providing a unique take on the Race, and it's gratifying to know we will be back to build on our legacy." 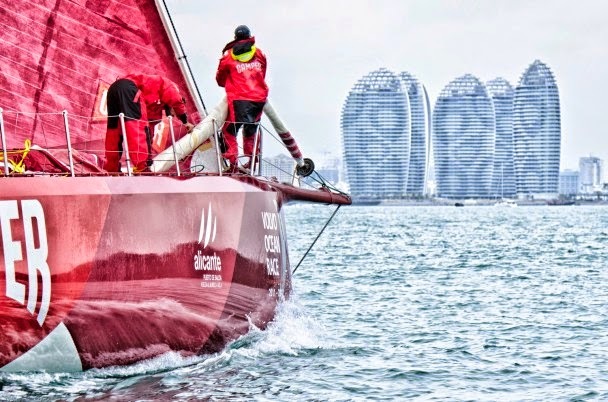 Dong Yongquan, Deputy General Secretary of Sanya Municipal Government and Sanya Stopover Race Manager is delighted to welcome the race to Sanya once more: "We are very pleased that Sanya continues to be the venue for the Volvo Ocean Race stopover in China. Sanya has proved to be an ideal sailing capital and one of the most popular sailing cities in the country. 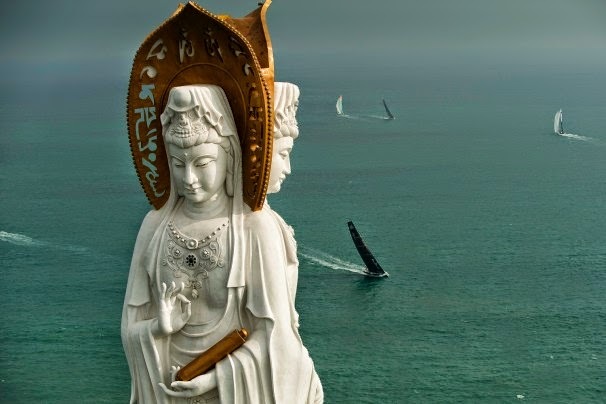 The Race continues to be an important event in our promotion of Sanya as an international tourist destination with a strong cultural legacy." The city is the ninth to be unveiled on the route for the 2014-15 edition, which will start in Alicante, Spain and finish in Gothenburg, Sweden. The other confirmed stopovers for the next race are Recife on the north east coast of Brazil, Abu Dhabi in the United Arab Emirates, Sanya in China, Auckland in New Zealand, Itajaí in the south of Brazil and Newport, Rhode Island before a transatlantic crossing to Lisbon.